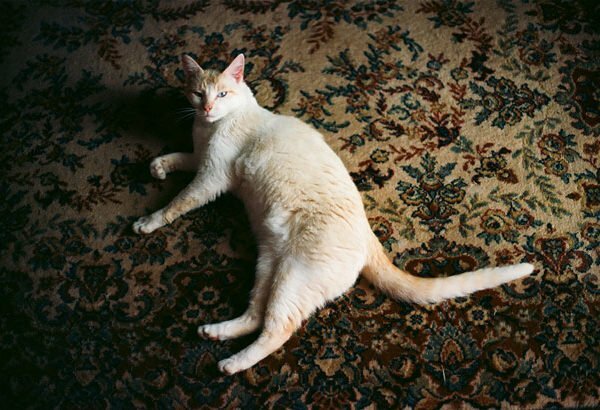 You may think that the world’s most beautiful carpets are those made from the finest silks, in rich, lustrous colours. Normally we’d agree, but there’s one exception. 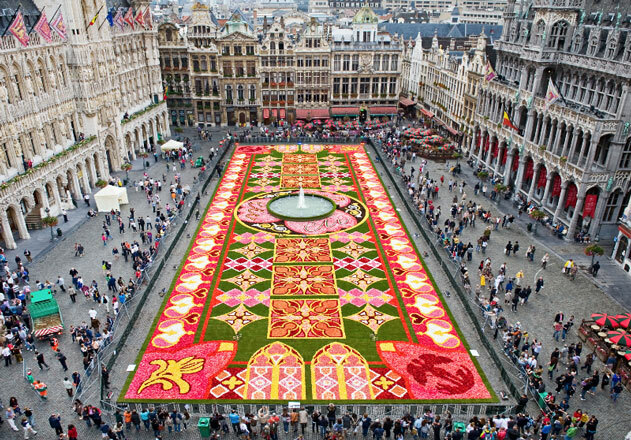 The enormous carpets constructed every second year in Brussels are made entirely of flowers, and they’re simply spectacular. 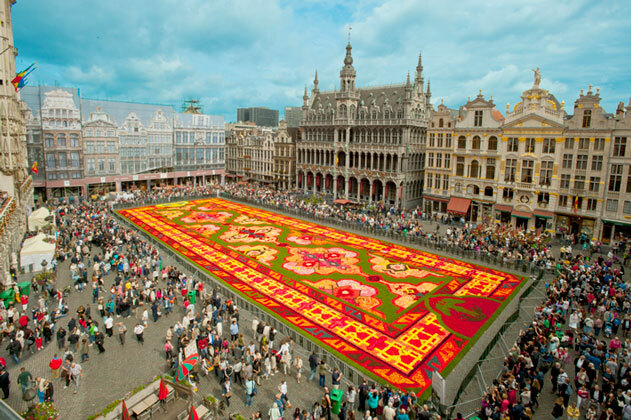 Every second year since 1986, the square in front of Brussel’s Grande Palace is transformed into a magnificent floral display, with a carpet that covers a total area of 1,800 square metres. Each carpet consists of over 600,000 individual blooms, carefully arranged in a unique design planned up to a year in advance. 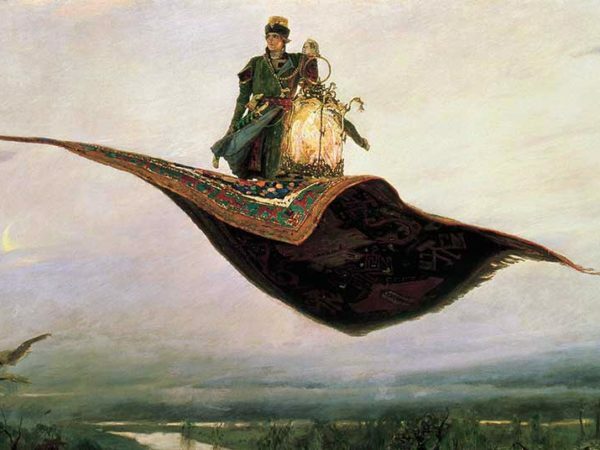 Organisers choose a new theme for each carpet and, with the assistance of a team of graphic artists, landscape architects and 120 volunteers, the carpet is developed from scale reproductions. The flowers of choice are begonias, grown in the East Flanders region of Ghent. 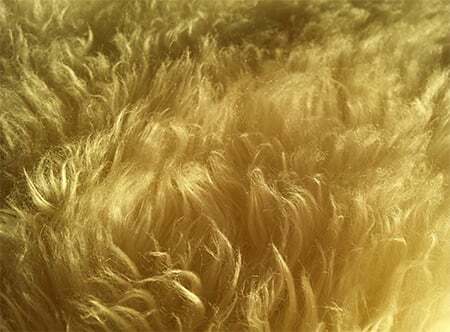 These are liberally interspersed with cut flowers such as carnations. 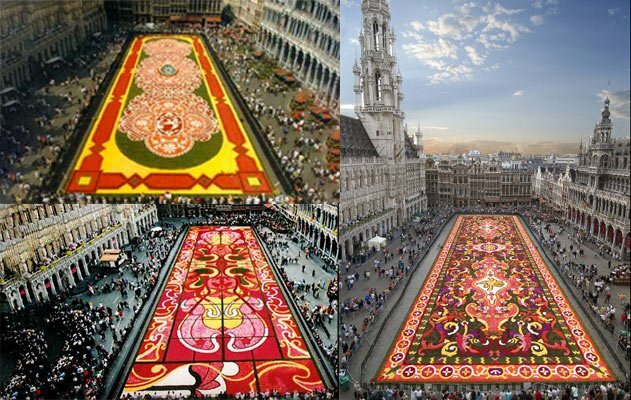 In 2016, it will be the 20th anniversary of the Flemish flower carpet. Organisers of the event, Tapis de Fleurs, are already hard at work, but the theme for the 2016 carpet is a closely guarded secret. The 2014 flower carpet was dedicated to the history of Turkish migration to Belgium, with a design inspired by traditional Turkish kilims – rugs with predominantly geometric shapes and light, muted colours. Two years earlier, the theme for the design was the rich tribal patterns of Africa. In an effort to emulate the diverse natural resources of the continent, tree barks, organic pigments, river and desert sands and thick loamy soils were added to the layout. 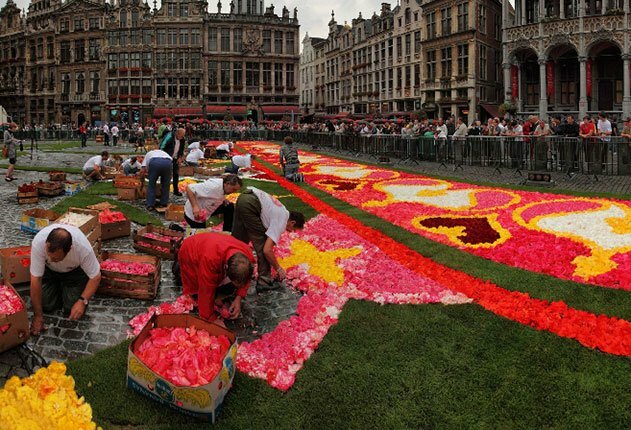 In 2010, the flower carpet celebrated Belgium’s presidency of the European Union, which concluded in December of the same year. Striking motifs of St Michael slaying the dragon, beautifully stylised images of the iris, which is a regional emblem, and the European Union logo dominated the design. 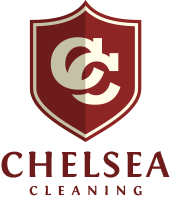 At Chelsea Cleaning, we can’t help with carpets made of flowers, but for every other type of loose carpet, kelim or rug, we offer professional, affordable cleaning.